Gutters and downspouts protect your Millersville, Tennessee, home from water damage by effectively channeling rainwater away from the house. However, when gutters are damaged or in disrepair, their effectiveness can be hampered. Instead of being directed away from your home, spillover rainwater could collect on your property and seep into your home’s foundation. After you reach out to us for gutter installation, our team will gladly visit your Millersville, TN, home for a free consultation to discuss your options, which include more than 20 pleasing colors to complement your home’s exterior. 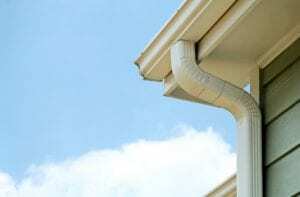 Are you ready to start the process of acquiring long-lasting gutters and downspouts? If so, contact 31-W Insulation, the home improvement professionals that Millersville, TN, homeowners consistently choose.